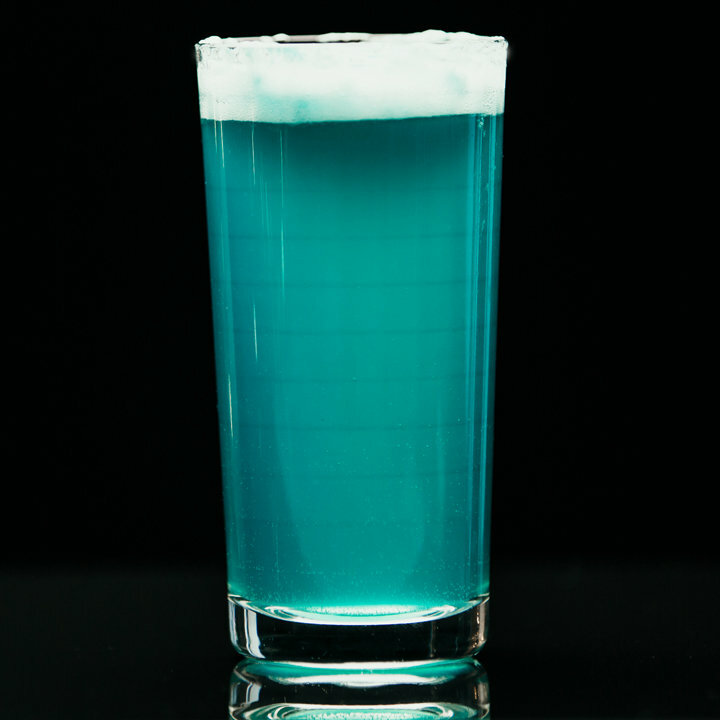 Cardassians seem like a bitter people who crave a stiff drink, so a Sazerac might be their go-to after a long day of selling your soul to the Dominion. The salt rim balances the bitterness and seems fitting for a species that throws back fish juice for breakfast. "This'll take you back to the days you spent sipping Japanese whiskey by the river in Kyoto." 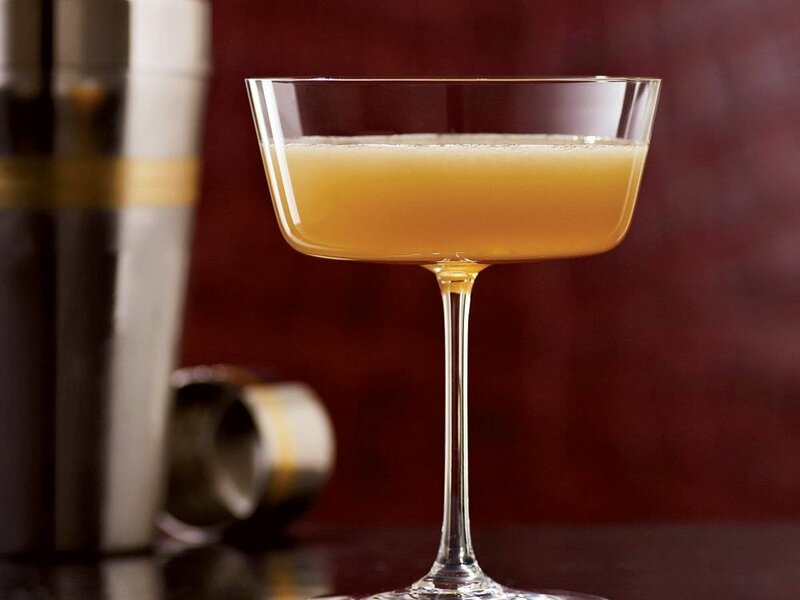 "John deBary uses both ginger juice and ginger syrup in this mocktail. 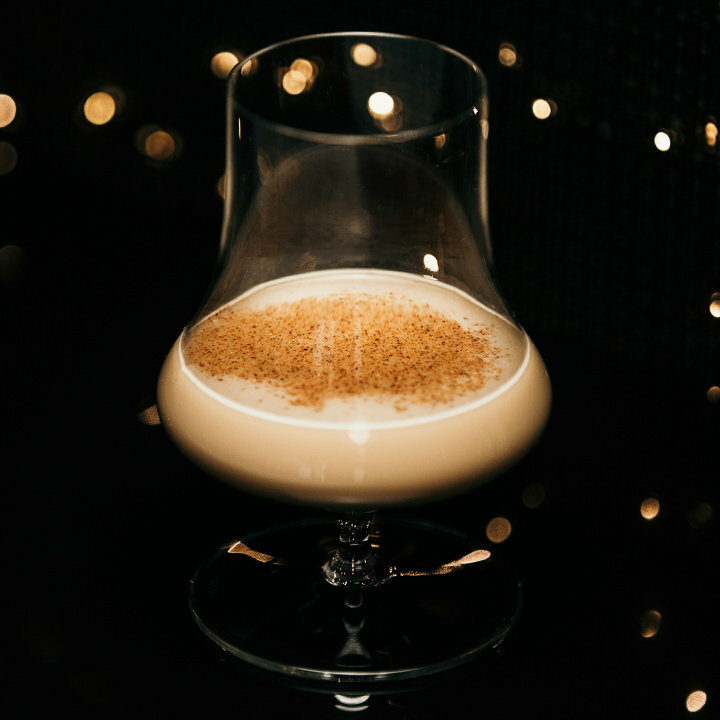 “Ginger replicates that pleasant burn from the vodka in the original,” he says"
"Mixologist John deBary uses ginger syrup and licorice tea to create this mocktail rendition of his Scotch whisky-based toddy." "John deBary reimagines the classic Martinez (gin, vermouth, maraschino liqueur and orange bitters) with Balvenie DoubleWood single malt. The Scotch gets a distinctive flavor from aging in two kinds of wood—first in traditional whisky barrels, then in sherry casks." 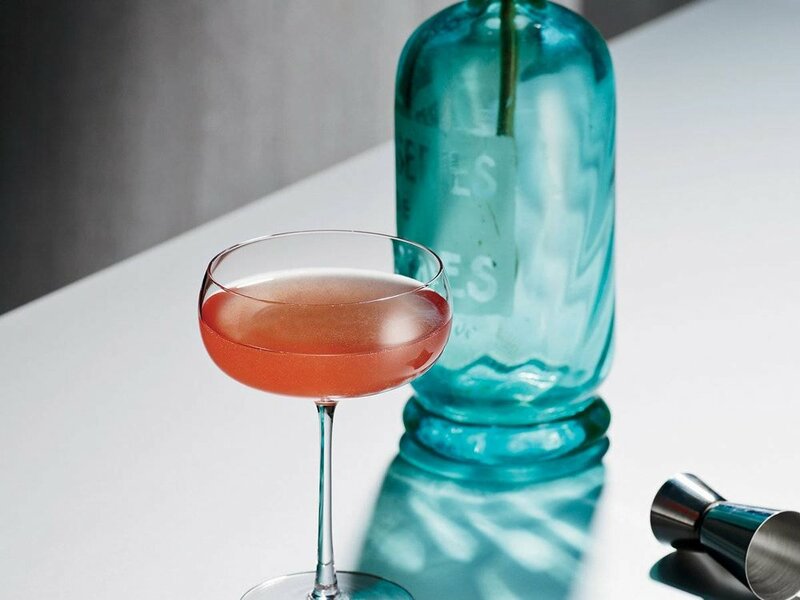 "In this supertangy mocktail, John deBary combines two new additions to the mocktail arsenal: verjus (unripe grape juice) and DIY vinegar. The pineapple vinegar is from Ryan Casey, whose Charleston Sour inspired this recipe." "To create a big, billowy foam head, John deBary shakes an egg white into this mocktail variation on The Adventures of Pete and Peach. Smoky Lapsang souchong tea mimics the peatiness of the Scotch." "New York City mixologist John deBary, the assistant editor for F&W Cocktails 2013, makes this zippy drink with Japanese whisky, which is quite similar to Scotch"
"To re-create the flavor of the banana liqueur in the Psychedelic Jungle rum cocktail, John deBary shakes a chunk of banana into this mocktail version." "Mocktails are a fun challenge. 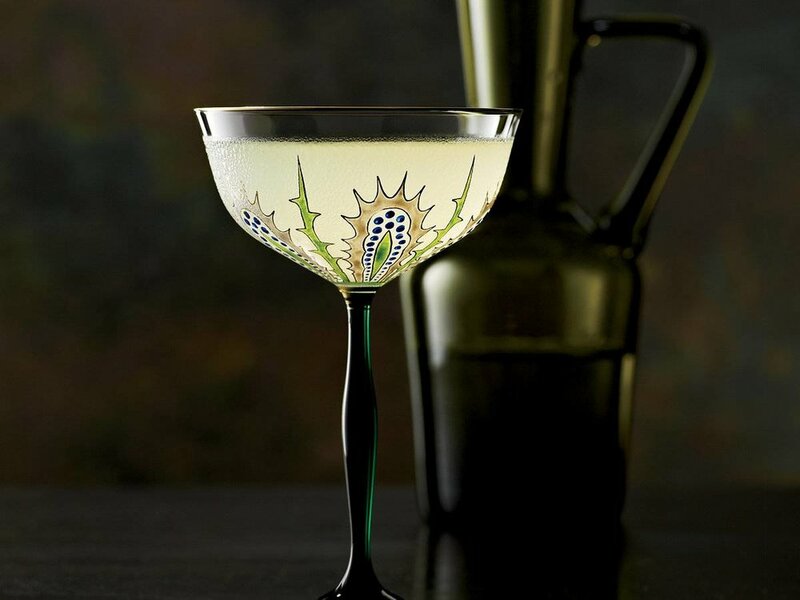 The goal is to re-create the thrill and complexity of a cocktail,"